Some examples of cell phone towers hidden within other structures. 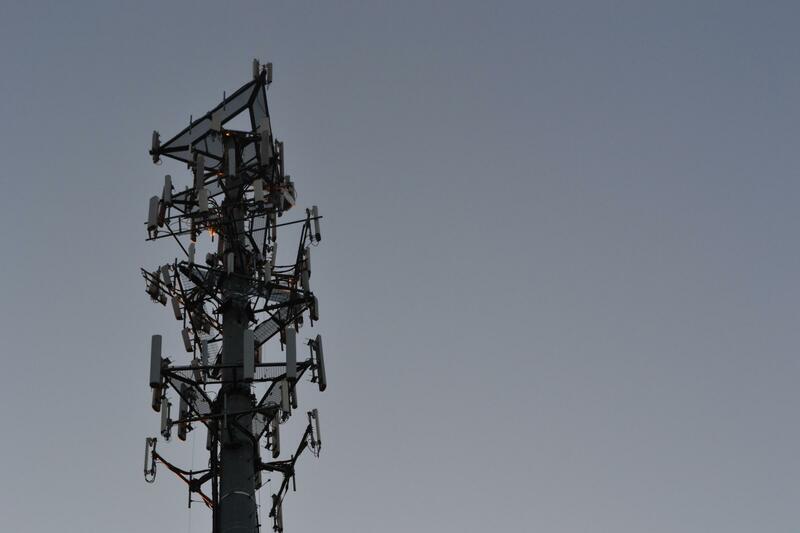 The Pittsburgh Planning Commission is reviewing legislation that would create incentives for communications companies to conceal cell phone towers and antennas within regular urban structures. A Pittsburgh resident originally proposed the idea to District 7 Councilman Patrick Dowd, who introduced the measure to Council on Tuesday. Cell phone towers like this may soon be concealed in church steeples and flagpoles in Pittsburgh. District 7 communications manager Nathaniel Hanson said the legislation would encourage companies to hide their new antennas within the most workaday buildings and objects. 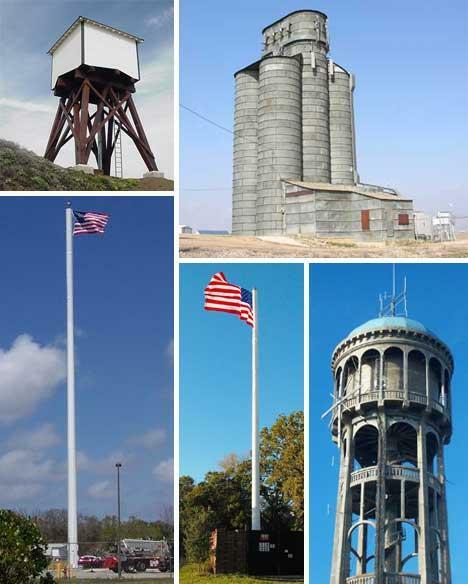 "For instance, they can be incorporated into a church steeple or a flagpole," Hanson said. "In more rural areas, antennas will be put into trees so they don't look like trees, but they'll blend in with the surroundings." Companies that conceal their towers and antennas wouldn't receive any special tax breaks, Hanson said, but their projects would go through a "more streamlined process" for zoning approval. Hanson cited recent advances in cell phone tower technology for the ability to conceal the structures. He said the city's last update to its regulations for towers and antennas was in 2006. "Think about the phone that you use," said Hanson. "There's a marked difference in the phone that you use now than the phone that you used in 2006." Hanson said the bill must be passed through the Planning Commission before it heads to City Council. There, it must be vetted by a public hearing and possibly a post-agenda meeting before it can be passed and forwarded to the mayor for approval. Correction: An earlier version of this story listed City Councilman Patrick Dowd and communications manager Nathaniel Hanson as serving the city's 5th district. They serve the 7th district. The story has been updated. 90.5 WESA reporter Noah Brode gives us a weekly update on funding approval for Pittsburgh's Bike Share program. And we'll discuss plans for the first steps in the redevelopment of the Civic Arena.